He was born on the 4th of June, 1965 in Baki city. Rovshan studied till the 8th grade at school # 42 in Baki city. He entered Military school after J. Nakhchivanski in 1979. And after finishing the Military school, he entered Kiev School of High Commanders. 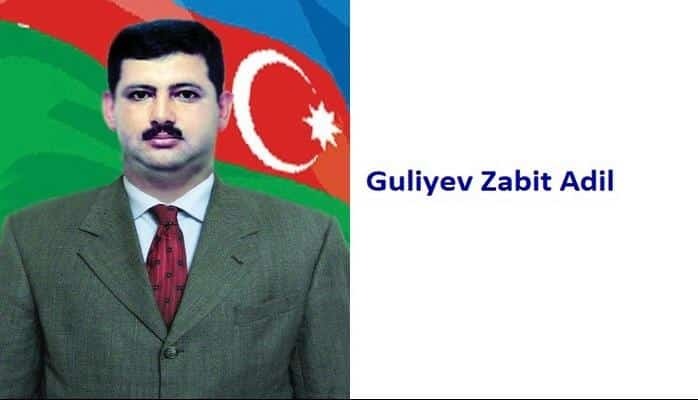 The young officer was sent to Zagafgaziya Military circle in 1986. He worked there for a year as a platoon commander of a reconnaissance unit # 342 within the Infantry division # 75 of the 4th Troops of Zagafgaziya Military Circle. In 1987 Rovshan was sent to Afghanistan within the Troops where he was serving as a platoon commander. He successfully completed his service there and returned back to Zagafgaziya Military Circle and continued serving within the Infantry Unit # 409. He was appointed as a Company commander in 1989. 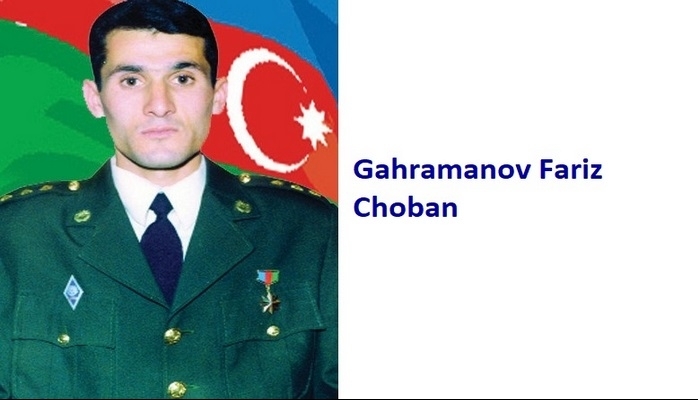 Rovshan Akbarov started working for The National Army after Azerbaijan won its independence back. 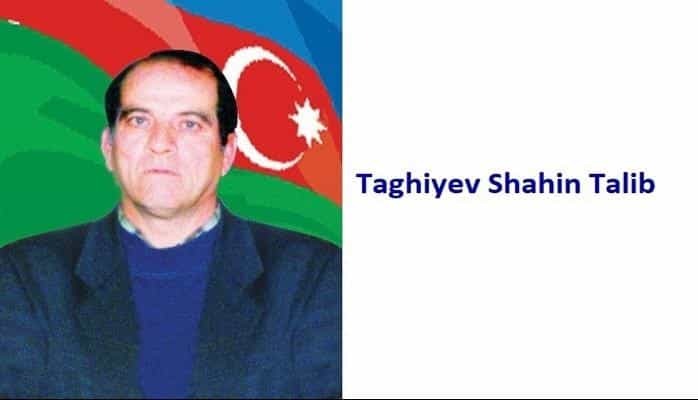 He first worked as an Assistant of the Military Commissar in Beylagan region from 1990 till 1992. 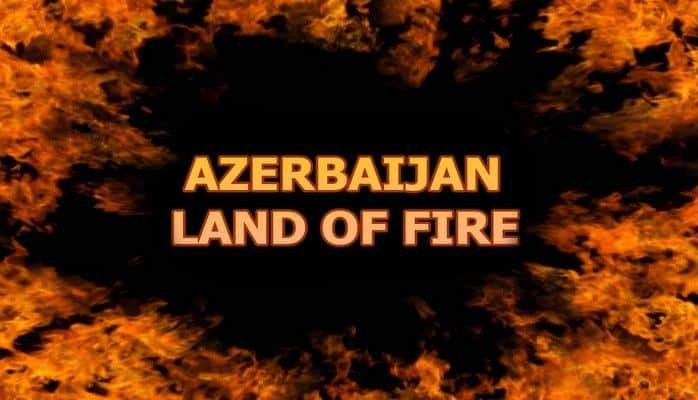 And later, he had various positions within the Armed Forces of Azerbaijani republic. He first served as a deputy of the battalion commander within the Military Unit # 777 from 1992 till 1993, and then as a commander of an Infantry unit from 1993 till 1995. Rovshan Akbarov who was a distinguished and experience military man was appointed as a Brigade Commander of the Infantry Unit # 777 in 1995. He worked as a brigade commander till 1997. Rovshan has had many obstacle and difficulties in his professional life as a military person. He always took an active part in the battles not only against armenian invaders but also against a group of traitors who plotted coup d’état against the government. And considering all his work and efforts during his service in the Army, he was appointed as a Deputy Chief of personnel and military education department within the Ministry of Defense in 1997. And a year later, he was appointed as a Commander of Army Corps. The experienced and resourceful military man was promoted to the rank of General – lieutenant. Despite of having a successful military career, Rovshan did not abandon his education. He first finished Baki School of Supreme Naval in 1999 and Military Academy in Ukraine in 2002. 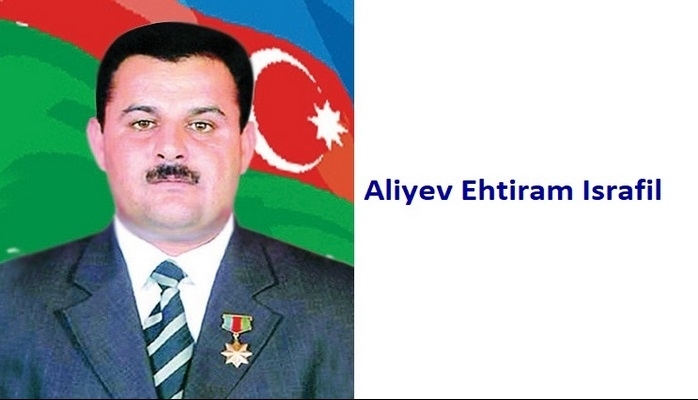 He was twice awarded the medal of “Azerbaijani flag” for fighting and protecting Azerbaijan’s territorial integrity (14/12/1993 by the decree # 59, 04/04/1995 decree # 307). 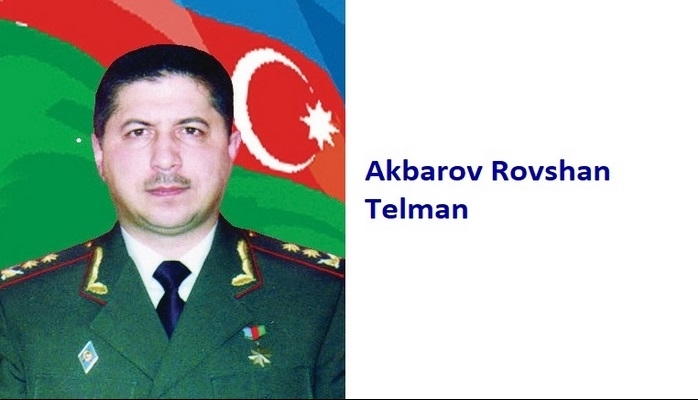 Akbarov Rovshan Telman was awarded the title of the “National Hero of Azerbaijan” by the decree # 215 of the president of Azerbaijani republic on the 5th of October, 1994. 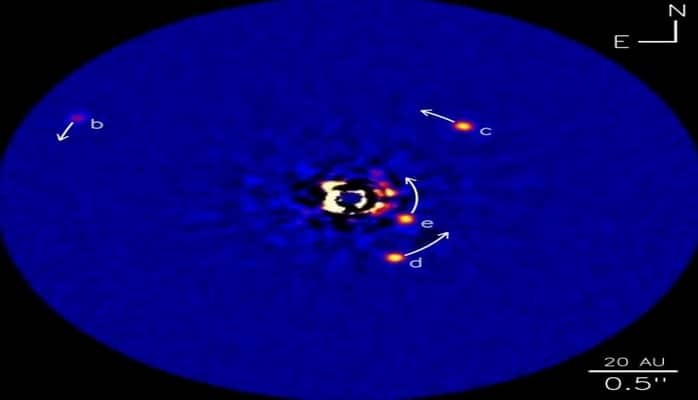 He is married and has two daughters and two sons.